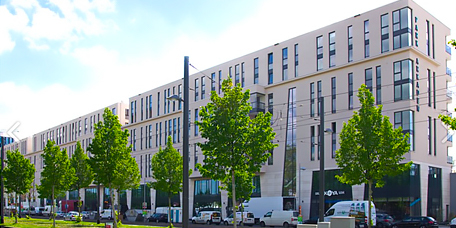 Take a look at some of ​the​ major ​transactions of Gordon Real Estate Group in Bavaria, Baden-Württemberg, Rheinland-Pfalz, North-Rhein Westphalia, Hesse​n​ and other ​f​ederal states of Germany. 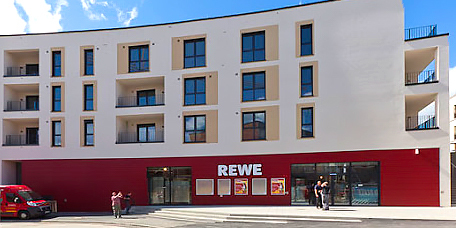 Asset deal with a project of a new 2.150 m2 full-line grocery store of the German supermarket chain REWE (REWE Group: since 1927, over 3.300 supermarkets in Germany) in a town with over 35.000 inhabitants (Federal state: NRW). Delivery: Q4 2017. Managed by Gordon Real Estate Group. 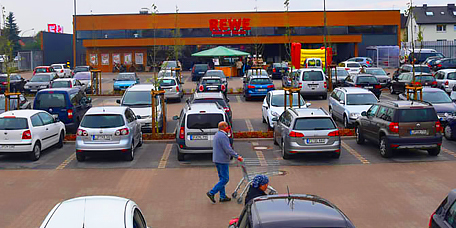 Asset deal with a project of a 2.100 m2 full-line grocery store of the German supermarket chain EDEKA (EDEKA Gruppe: since 1907, over 11.500 supermarkets) in a town with over 40.000 inhabitants (Federal state: Rheinland-Pfalz). Delivery: Q​3​ 201​8​. Managed by Gordon Real Estate Group. 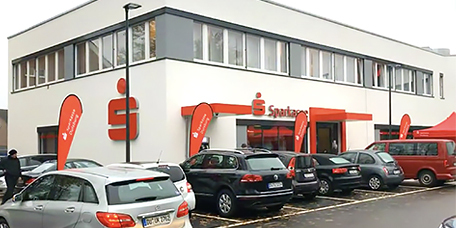 Double-Asset deal with a project of a 2.100 m2 full-line grocery store REWE and a 1.200 m2 financial center of the savings bank Sparkasse in a city with almost 500.000 inhabitants (Federal state: NRW). Delivery: Q4 2017. Managed by Gordon Real Estate Group. 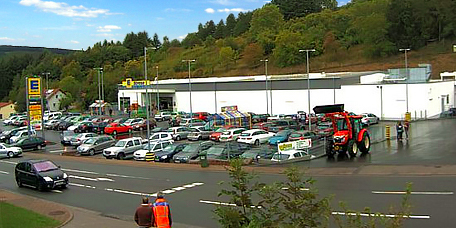 Double-Asset deal with a 740 m2 organic food store Alnatura and a 760 m2 retail store of the Nr. 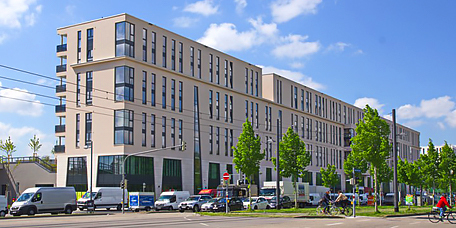 1 German cosmetics, healthcare and household products chain DM in a city with over 300.000 inhabitants (Federal state: Baden-Württemberg). Managed by Gordon Real Estate Group. 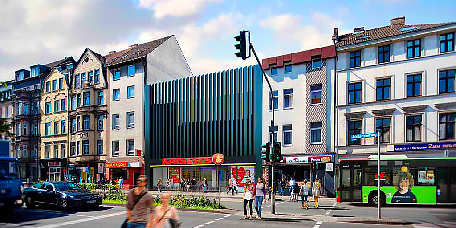 Asset deal with a new 1.450 m2 grocery store of the German supermarket chain Kaiser's Tengelmann (since 1971, over 550 supermarkets in Germany) in a city with over 240.000 inhabitants (Federal state: NRW). Managed by Gordon Real Estate Group. 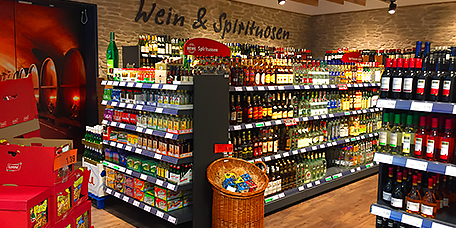 Transaction support of an ​Asset deal ​with a new ​1​.​20​0 m2 full-line grocery store of the ​daughter-company of REWE ​- Ihr Kaufpark (120​ supermarkets in ​North-Rhein Westphalia) in a town with over ​210​.000 inhabitants (​F​ederal state: NRW). Managed by Gordon Real Estate Group. 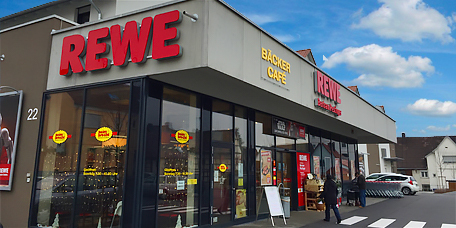 Asset deal with a new 1.900 m2 full-line grocery store of the German supermarket chain REWE (REWE Group: since 1927, over 3.300 supermarkets in Germany) in a village with over 4.000 inhabitants (Federal state: Baden-Württemberg). Managed by Gordon Real Estate Group. 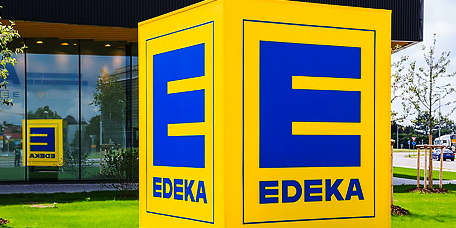 Asset deal with a new 1.900 m2 full-line grocery store of the German supermarket chain EDEKA (EDEKA Gruppe: since 1907, over 11.500 supermarkets) in a town with over 13.000 inhabitants (Federal state: Rheinland-Pfalz). Managed by Gordon Real Estate Group. 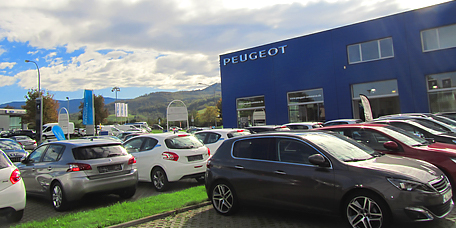 Funding of the Asset deal with a 2.500 m2 car dealership Peugeot (annual revenue of the German branch "Peugeot Deutschland": over 2 bn Euros) in a city with over 220.000 inhabitants (Federal state: Baden-Württemberg). 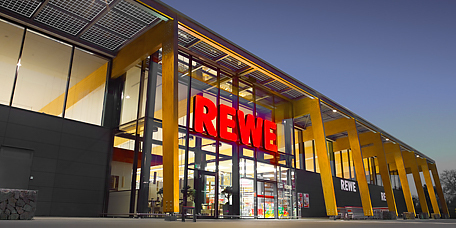 Asset deal with a new 1.250 m2 full-line grocery store of the German supermarket chain REWE (REWE Group: since 1927, over 3.300 supermarkets in Germany) in a town with over 75.000 inhabitants (Federal state: Bavaria). Managed by Gordon Real Estate Group. 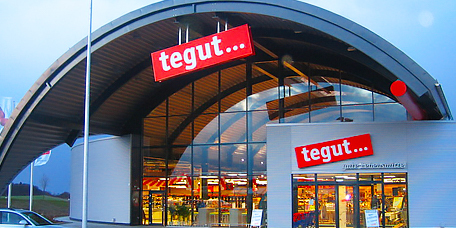 Asset deal with a new 2.300 m2 full-line grocery store of the German supermarket chain Tegut (since 1947, 270 stores, since 2013 belongs to MIGROS of Switzerland) in a town with over 10.000 inhabitants (Federal state: Hessen). 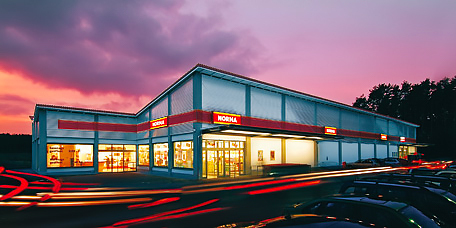 Asset deal with a new 1.200 m2 discounter store of the German supermarket chain Norma (since 1960s, over 1300 stores in Germany, France, Austria, Czech Republic) in a town with over 10.000 inhabitants (Federal state: Hessen). 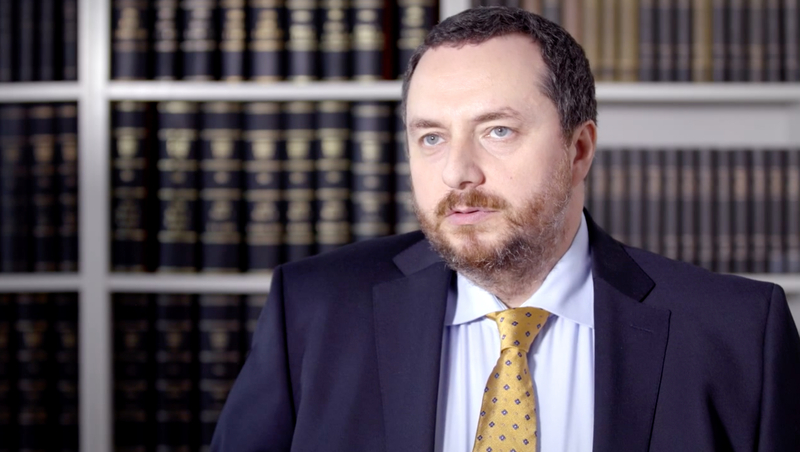 Gordon Real Estate Group Founder | CEO: Ilya Gordon, M.A.